Former Fugees member Pras Michele talks music, immigration and more | Circa News - Learn. Think. Do. 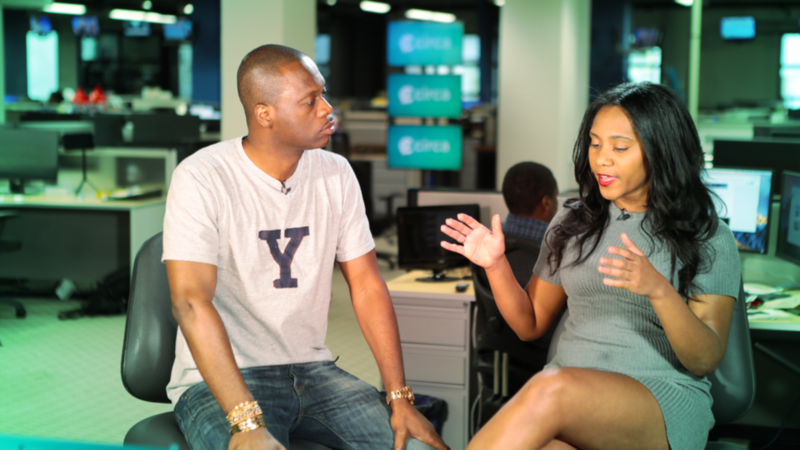 WATCH | Pras Michel, activist and founding member of The Fugees, sits down with Circa. Pras Michel told Circa he's working on a new album called "Pras Presents" featuring artists such as Mary J Blige, Young M.A., Ne-Yo and more. The rapper-activist plans to donate proceeds from his album sales to a charity for Haiti. A son of Haitian immigrants, Pras says it was important that he gave back to his family, but also to inspire others to do the same. "I'm just trying to bring a little of what I can to either inspire the young generation or give them some kind of hope. That's what I believe in," he said. Pras is no stranger to donating his time and money for social change. Here he is in 2014 getting doused by his friends for the ALS Ice Bucket Challenge in North Korea. WATCH | Pras shares his thoughts on Bill Maher's use of the N-word: "When it comes out it kinda just stings." We gotta take more responsibility in how we say things... but it's what you do outside of that. 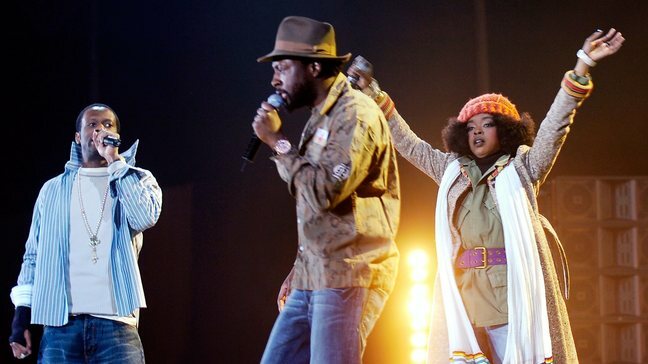 As for a Fugees reunion... Pras says he and his former group mates have a lot on their plate at the moment, but he's certainly not opposed to the idea.